Wynns Locksmiths offer Melbourne’s most competitive prices on in-house cutting for automotive keys and programming of automotive transponder keys. The technicians at Wynns Locksmiths are experienced in vehicle entry for domestic and foreign automobiles, motorcycles, trucks and more. Not only can we cut automotive keys but also keys for your trunk and/or glove compartments. Transponder keys are designed to transmit a radio signal from a handheld device to a remote receiver. Since their introduction in 1995 they not only have been used for vehicles but also as gate openers and key-less entry systems. Your automotive transponder key is programmed to talk with your vehicle. This provides it with an extra layer of security from the keys and locks of our past. However just like ordinary automobile keys these high-tech keys can be misplaced or lost. Ensuring you have a spare on hand is still a fantastic idea. At Wynns Locksmiths our professional team can create and program a replacement (or an extra transponder) for your vehicle. We use only the highest quality transponder keys and chips. Our keys are cut on state-of-the-art electronic machinery and our programming delivers 100% safe copying to protect your investment. Lost your keys? No worries! We can come to you, cut a key, and have you back on the road in no time. 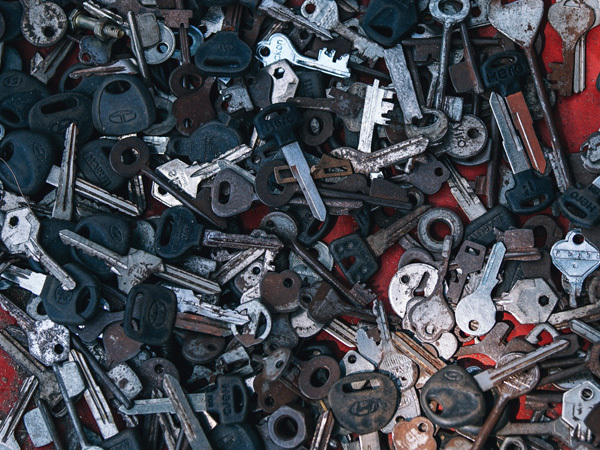 We suggest calling first to double check we are able to cut your exact make of key. Do you only have one key for your vehicle? HOT TIP: It is considerably more cost effective to have a spare key cut now. 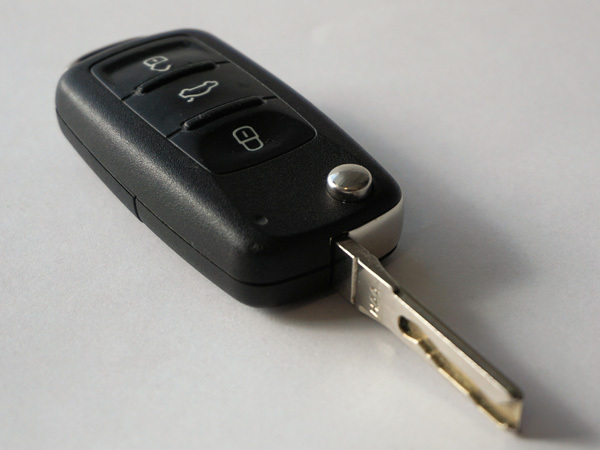 Wynns Locksmiths can easily duplicate your automotive transponder keys at our conveniently located shop. Don’t wait for an emergency situation to strike. Save yourself some time and money by doing it now. Feel free to contact us with any additional questions you might have.